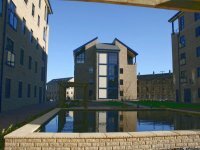 If you are looking for long-term accommodation for a minimum 6 month stay, whether it is an apartment or family home, then we have a choice of properties available. We occasionally have properties available for a shorter stay. Please contact us with your requirements. These properties are located outside the city centre with ease of access to the M60 motorway. 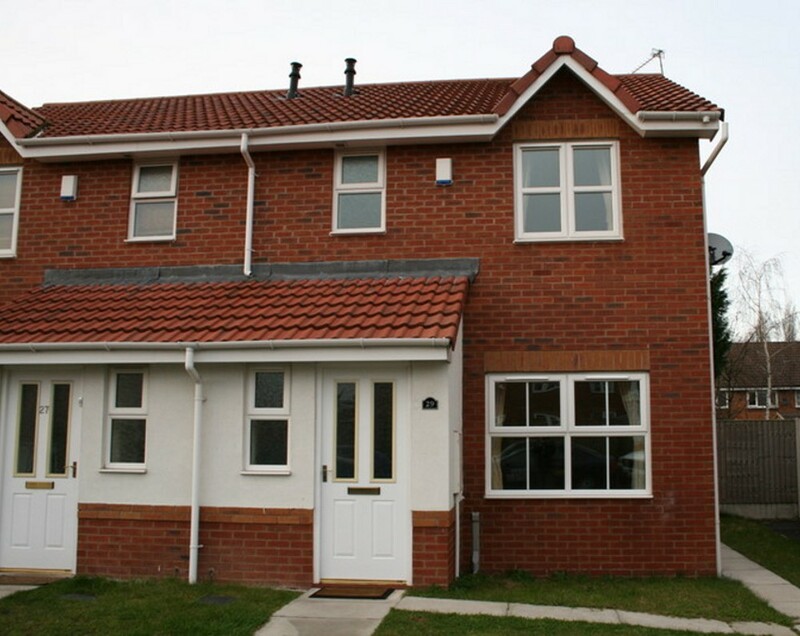 Modern semi-detached house, situated near to A34/M60. Offers separate lounge, dining area and kitchen. Gas central heating, carpets throughout. Modern appliances. 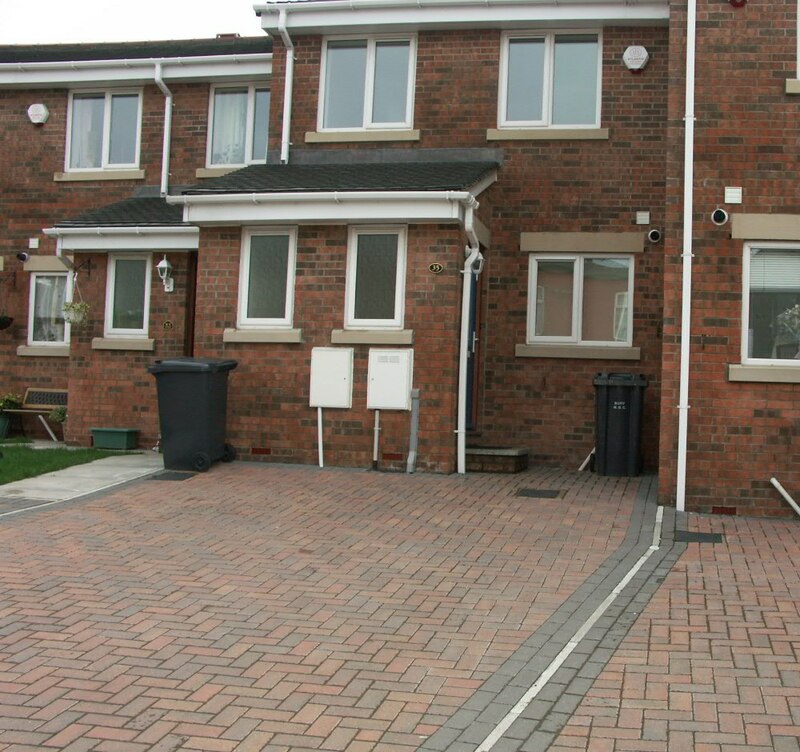 Off-road parking and low maintenance patio garden to rear. Nice location and conveniently located for local shops. Manchester Airport is 10 mins drive. Semi-detached house situated near to M60. 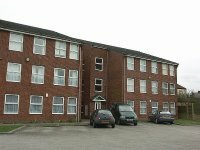 Furnished rooms available at various prices inclusive of all bills. Virgin wireless internet available. Communal lounge, fully equipped kitchen. Bathroom with shower and second w.c.
Street parking and patio/lawned garden. 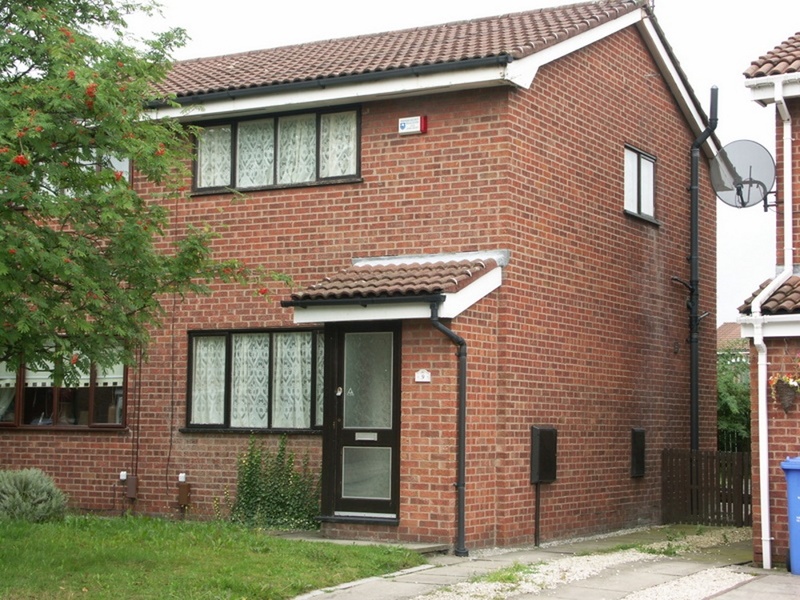 Gas central heating and double-glazed throughout. Modern semi-detached house, situated near to M60. Offers separate lounge with diner/kitchen. 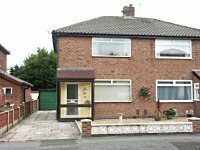 Newly installed and energy efficient central heating, new carpets throughout with laminated lounge and tiled kitchen with appliances. 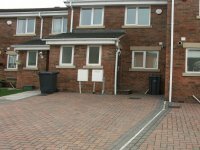 Off-road parking and low maintenance patio/garden to rear. 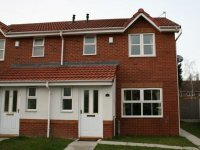 Nice cul-de-sac location and conveniently located near to the Snipe Retail Park and Ashton Moss Retail Park (Ikea and Cineworld). 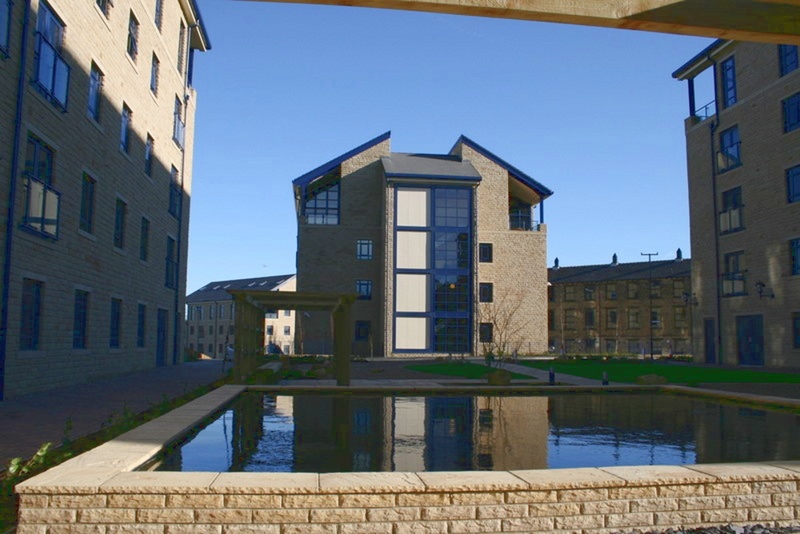 Modern apartment situated near to Crown Point. Offers separate lounge with fully equipped kitchen. Economy 7 storage heaters and new carpets throughout. 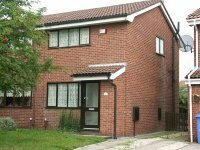 Modern mews house situated close to town centre. Offers separate lounge with diner/kitchen. Modern appliances. Master bedroom with en-suite shower, and separate family bathroom. Gas central heating, new carpets throughout with laminated lounge. Downstairs w.c.
Off-road parking and low maintenance garden to rear. Good location. 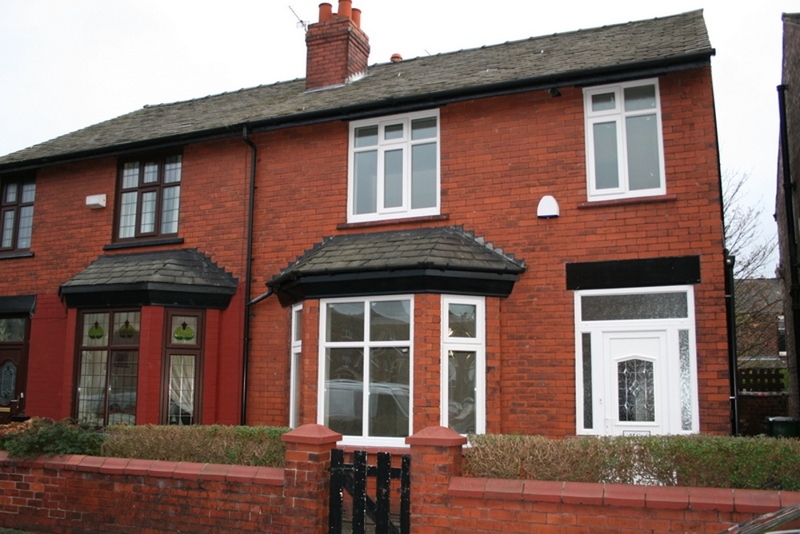 Modern semi-detached house located in Peel Green, Eccles. Fitted diner/kitchen with appliances. Large lounge. Downstairs wc. Bathroom with shower. Gas central heating and double glazed. Garden to front and rear with patio. Off-road parking. Conveniently located near to M60 and 1 mile from the Trafford Centre. Mill conversion situated near to town centre. Offers separate lounge/kitchen. Double bedroom. 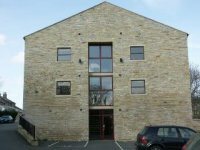 Top floor, high ceilings, new carpets throughout with laminated lounge and Smeg kitchen appliances. Allocated parking space. Secure entry phone. Ideal location for local shops. Allocated parking space. Gym, concierge and secure entry phone. Japanese garden. Nice location and conveniently located near to the local hospital. Highly sought after apartments.